Each year a different location in Nashville is chosen for tree planting. Join Team Green as we help make Nashville a greener place to live. Open to Members & Non-Members. Volunteers across the county will come to plant trees at Metro Nashville Schools and in private yards. In partnership with Nashville Electric Service, the Tree Foundation has planted hundreds of trees that coexist with power lines since ReLeafing Day began in 2002. 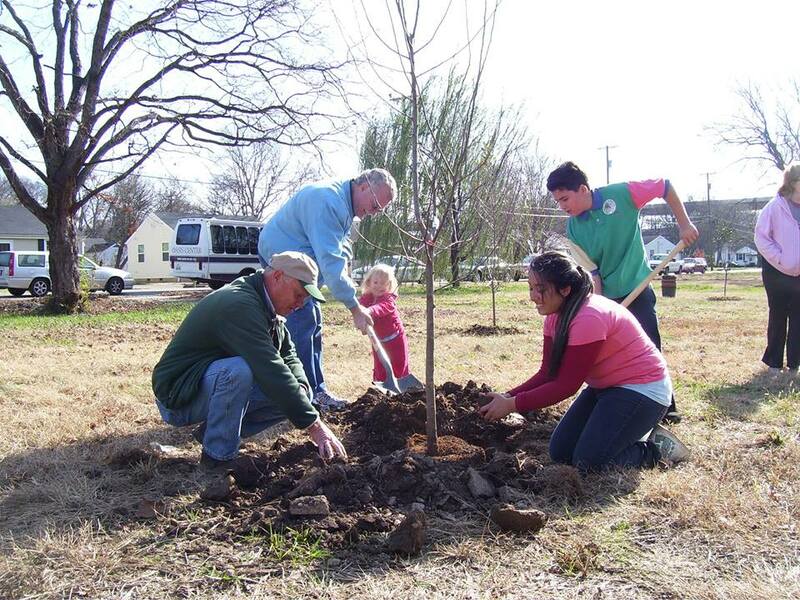 ReLeafing Day evolved out of Nashville Tree Foundation’s highly successful, award-winning ReLeaf Nashville project that planted 6,757 shade trees from 1998 to 2001 to replace some of the 20,000 felled by tornadoes April 16, 1998. Registration: Required. Please register above so that we can sign up Team Lightning as a group! Pets: Well behaved dogs are allowed. Weather: Rain or shine. In the event of severe inclement weather, the event will be cancelled or rescheduled.